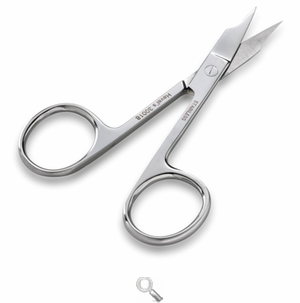 3 1/2" Hardanger Embroidery Scissors - Straight Tips Scissors for fabric, quilting, embroidery and more at Havel's Sewing. Your source for unique tools for your fabric arts. 3 1/2" scissors with arrow point tips. 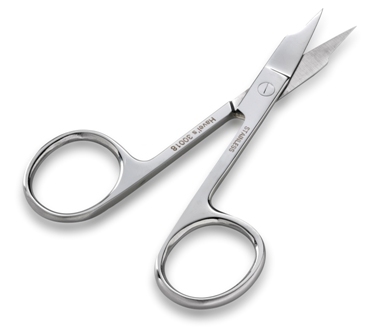 This pair features the more traditional straight tips, which are ideal for precise cutting in tight and arrow places.